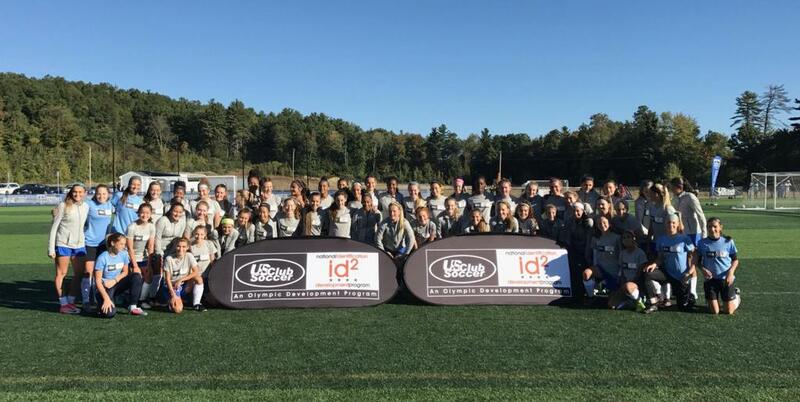 Two players from Chattanooga FC Academy were invited to the most recent id2 National Training Camp in Boston. Addison Yelton (04 Premier) and Ashley Grant (03 Premier) joined approximately 50 top players from about 15 states. 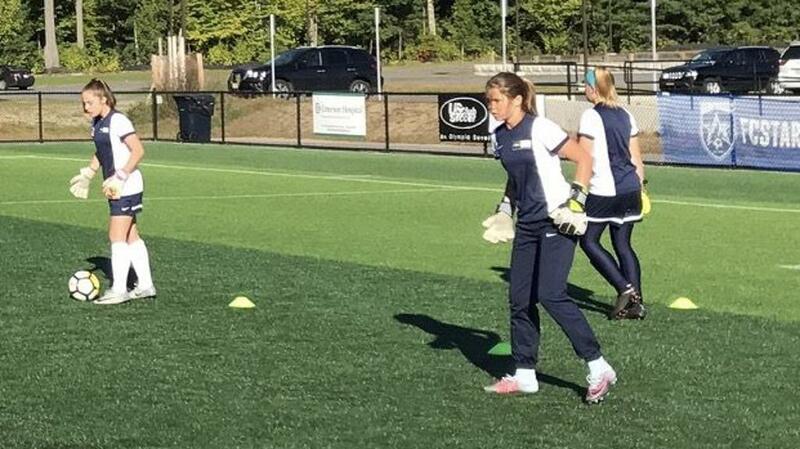 "It was great to get to play at this level and meet so many players from all over the country," said Yelton. "The speed of play was so fast and just showed me how much more I need to work on my game and continue to get better." Grant, who is part of the Region III ODP Pool, agreed. "I have never been more challenged in a training environment to learn and adapt my play, but I wouldn't have changed it for anything," said Grant. "I feel like a stronger and tougher player just from these couple days, and wouldn't have traded this opportunity for anything." 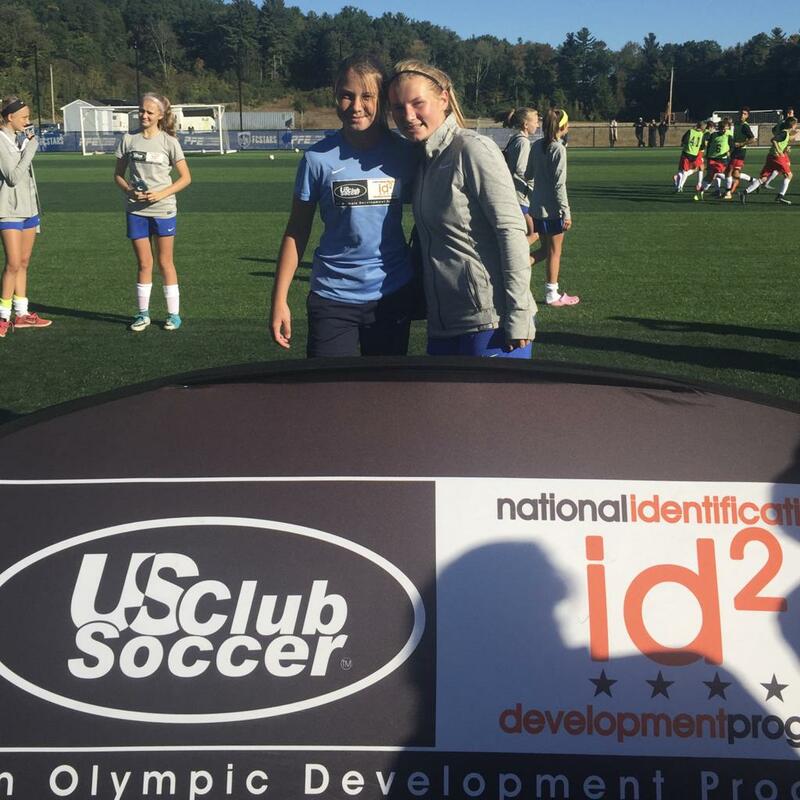 In accordance with U.S. Soccer youth national team scouting, the fall 2017 id2 Training Camps were extended to top girls born in 2004. Yelton was one of just 16 girls born in 2004 to be invited. The cycle will culminate with National Selection programming in 2018. According to US Club Soccer's website, any club’s Director of Coaching can submit player recommendations. This was the second id2 Training Camp of 2017. The first camp took place in March and the final camp of 2017 will be held in early December in Casa Grande, Ariz. Beyond these two remaining camps, US Club Soccer will invite top performers from this entire age group cycle to participate in id2 National Selection programming: the id2 National Selection International Tour (Spring 2018 for boys) and the ECNL/id2 National Training Camp (Summer 2018 for girls). 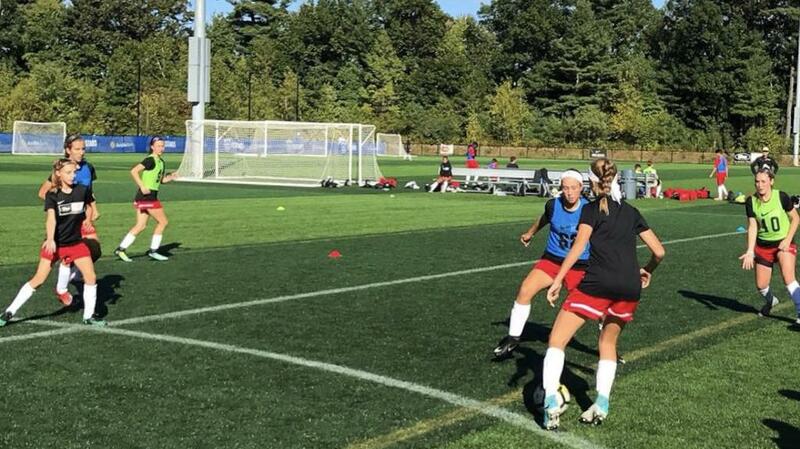 US Club Soccer’s id2 Program provides an opportunity for the country’s elite youth soccer players to be identified and developed, and scouted for inclusion in U.S. Soccer’s National Team programs. There is no cost for players to participate or be scouted, and all meals, lodging and gear are provided by US Club Soccer and Nike. The first day of camp is a half day with players arriving throughout the morning and early afternoon. At check-in at the headquarters hotel, players are given team assignments for their evening training sessions. All training sessions will be held at FC Stars Soccer Complex, while off-the-field presentations, team meetings and meals are at the hotel. It’s both a challenging and rewarding experience for these young athletes, as they are treated like young professionals – potentially giving them a glimpse into their future. Participants engage in two-a-days (training and scrimmages) today. The morning and afternoon sessions are 90 minutes each. Sandwiched in between those are post-lunch player meetings. Last night, id2 directors Gerry McKeown (boys) and Tricia Taliaferro (girls) also held meetings to lay out the goals of the camp. 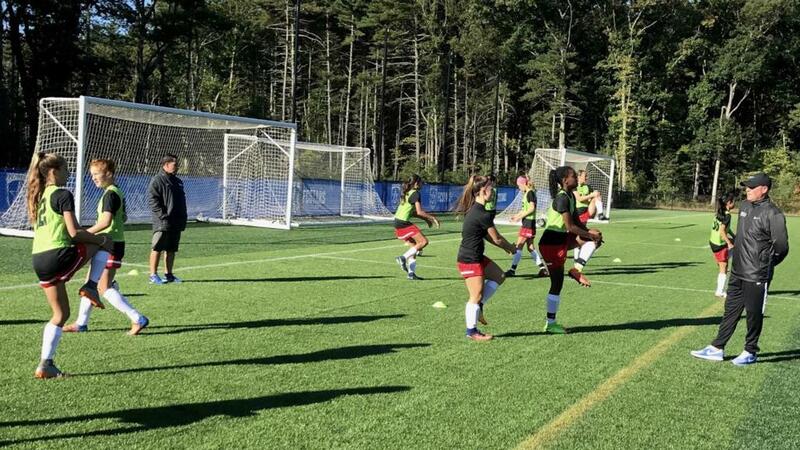 The girls will repeat a similar schedule with field sessions in the morning and afternoon. The second field sessions for the girls will be 11v11 scrimmages. The final day of this id2 Training Camp included light competitions of soccer tennis.